global economic output. Through our new Global Metro Monitor report and interactive, users can understand the individual trajectories of the world’s large metropolitan economies and gain new insights into sources of growth that national or regional assessments tend to obscure. The fastest growing metro areas this year, as measured by our economic performance index that combines employment and GDP per capita growth, are concentrated in China, Turkey and the Middle East. Fuzhou is the political capital of Fujian province, located on China’s east coast. The metro economy specializes in the manufacture of chemicals, food, and textiles, but its fastest growing industry in 2014 was business, financial, and professional services. In an effort to lure higher order economic activity, China recently announced an expanded Free Trade Zone in Fuzhou. Ankara, Turkey’s capital, is the first of four Turkish metro areas in the top 10. Turkish cities are growing fast due to significant infrastructure and construction investment, an emerging industrial base, and sound macroeconomic policies. In Ankara, while government continues to account for the largest share of the economy, manufacturing saw even greater annual output and employment gains of 4.1 and 6.8 percent, respectively. Many of the country’s largest aerospace and defense companies have their headquarters and industrial plants in Ankara. Located just south of Fuzhou in Fujian province, Xiamen has been one of China’s fastest growing cities since 2000. 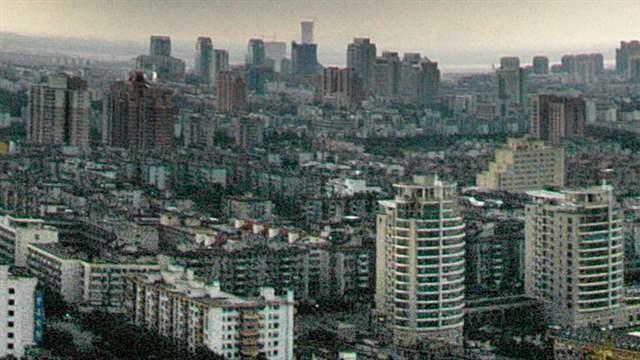 In 1980, the Chinese government selected Xiamen as one of China’s five original special economic zones. Manufacturing accounts for nearly half of the metropolitan economy and Xiamen houses the world’s 18th busiest port. Hangzhou, a metro area near Shanghai, led all Chinese metro economies in 2014 with employment growth of 3.3 percent. Business, financial and professional services led employment growth in the region. 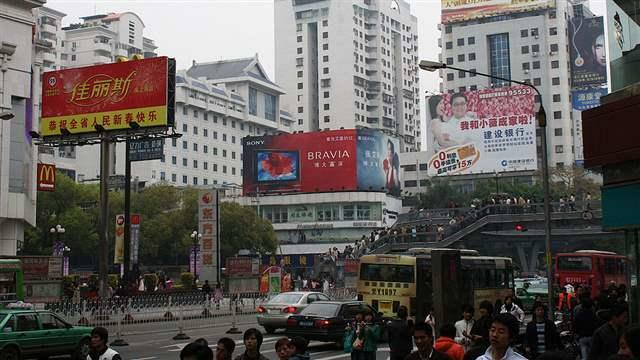 Hangzhou is a promising e-commerce hub, anchored by Alibaba’s global headquarters. Kunming was the best performing mainland Chinese metro area, ranking sixth in this year’s performance index. About the size of Dallas, Kunming is the capital of Yunnan province in southeast China, where it has become a budding transportation gateway to Southeast Asia and is home to major universities. The most populous city in the UAE, Dubai is a global hub for transportation, tourism, trade and professional services. Thanks to an ambitious strategy to diversify its economy Dubai no longer relies on commodities to power its economic growth, and today the service industry accounts for more than 70 percent of total GDP. Istanbul is Turkey’s economic and cultural center, as well as its most populous metropolitan area. Located amid historic land and sea trade routes that connect Central Asia with Europe, Istanbul has developed a diversified economy with strong services, trade, tourism and manufacturing sectors. The regional economy accounts for over one-quarter of Turkey’s economy. Izmir has been a key trade hub since the 17th century, leveraging its easy access to Mediterranean and Aegean Sea shipping routes. The government has leveraged its geographic location through the promotion of industrial zones in and around the Izmir area. Izmir ranked first in our report for employment growth in 2014, and posted the second strongest employment growth of the 2009 to 2014 period. 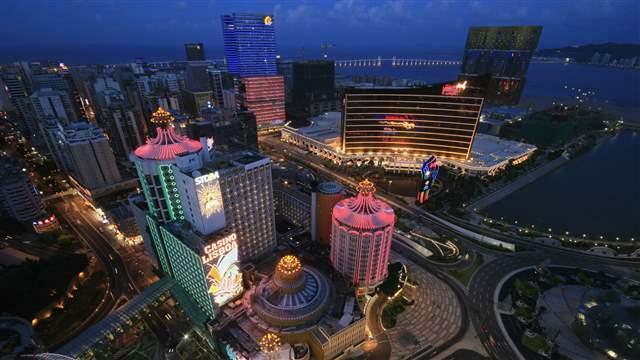 As in 2012, Macau topped our economic performance index, due to substantial GDP per capita growth. This relatively small metro area has become the world’s largest gaming center, attracting large global companies like Wynn, Sands and MGM.